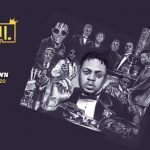 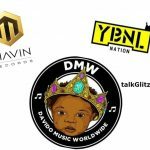 “King” by Fireboy DML is an Afro-pop tune that’s currently bursting brain following his signing to Olamide’s YBNL Nation. 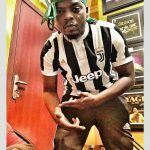 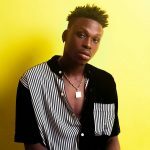 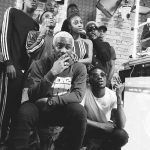 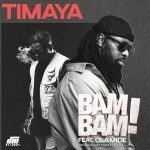 Fireboy DML who was welcomed to YBNL family earlier has this infectious tune that’s worth everyone’s listening ears as to why he’s Olamide choice. 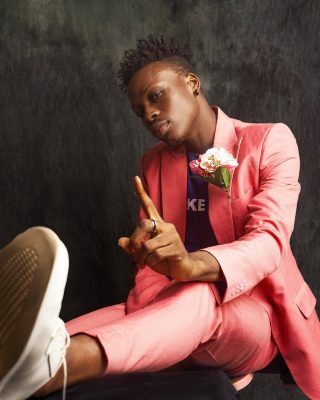 The song “King” comes almost effortlessly from Fireboy DML, even when one could perceive the sound similarity in him and Reekado Banks, we still want to believe he’s an artist of his genre.